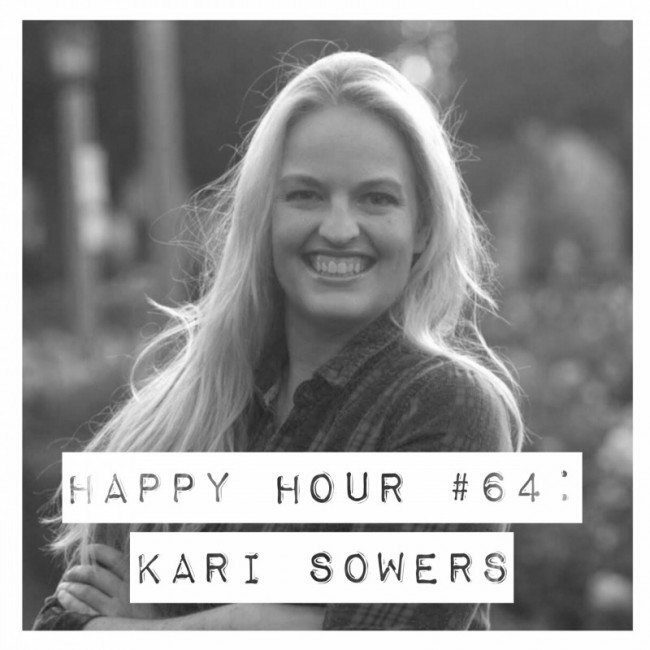 Happy Hour #64 is with my friend Kari Sowers. Kari Sowers is the Co-Founder and Executive Director of PLACE: a Conversation on Mentoring, Relationships and Reconciliation, and serves as In-House Counsel for The Mentoring Project. Kari is an avid gardener, previously tending an urban rooftop garden in Los Angeles and launching an organic teaching garden for the disadvantaged in inner-city Portland. Kari mentors young non-profit leaders and facilitates leadership retreats for female entrepreneurs, seeking to strengthen the innovative sisterhood. She is the author of the forthcoming book, River over Rocks: We Believe What We Repeatedly Hear. She is passionate about building leadership skills into girls and young women. She travels often, but lives in Oklahoma City, with her husband and their two daughters. In our busy world, holidays are as special as you make them – this includes your home and your most special gifts. A gift of artistry and handmade craftsmanship that lasts a lifetime and bears precious memories is the hallmark of The Burlap Cottage. The finest burlaps, flannels and plaids, with the richness and warmth of Christmas’ past, with a nod to the current, create the perfect custom piece to give and cherish. Tree skirts, pillows, stockings, all personalized for that special keepsake. Visit our site at www.theburlapcottage.com, and listeners to the Happy Hour podcast use the code HAPPYHOUR will receive 20% Off today thru November 30. 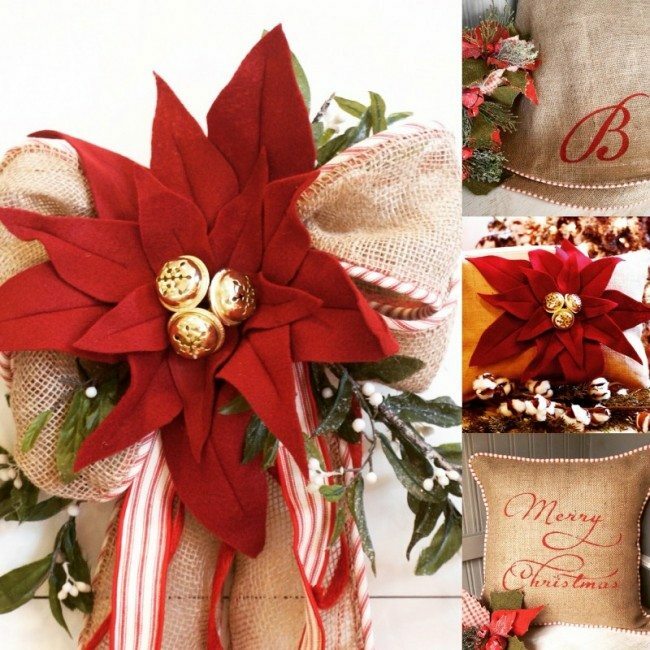 The Burlap Cottage — artistry that celebrates the special occasions of your life. If you’re not familiar with Noonday, you should be! 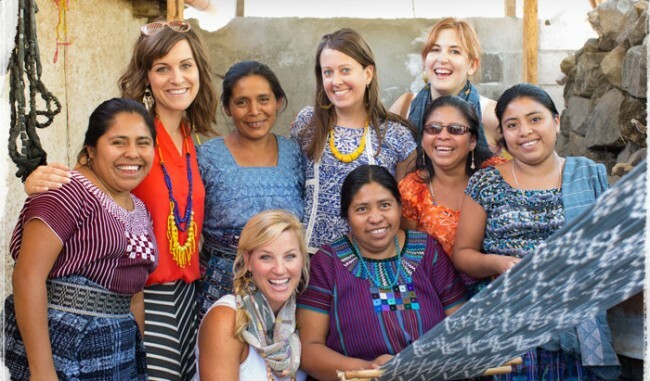 Noonday is a business that uses fashion to create opportunities across the globe. They work with Artisans in Uganda, India, Vietnam, and beyond to design and create the most beautiful handmade jewelry! I want to tell you the opportunity to earn an income and make an impact as a Noonday Ambassador. Noonday Ambassadors are stylists, storytellers and social entrepreneurs who make an impact in their communities and around the world. You can style your friends and create meaningful opportunity for Artisans across the globe! My Noonday Ambassador Krista is the best and I host a Trunk Show with her every season. I love having her style me and my friends and tell me the stories behind the collection. Together we’re empowering families around the world! Noonday has an exclusive offer for Happy Hour listeners who sign up to become a Noonday Ambassador. Visit: thehappyhour.noondaycollection.comfor all the details! In this very special episode, Jen Hatmaker joins Jamie to highlight 21 different businesses where you can do your Christmas shopping AND make a difference. They also spend some time chatting about advent, Elf on the Shelf, Jen's stint as arm candy at the CMA awards and much more! Jamie chats with Janet Reeves about helping your kids deal with rejection, life with a spouse who is gone a lot and traveling with kids to foreign countries. I would love to connect with you guys on facebook, twitter and/or instagram about this episode! Feel free to share with your friends about the show! As always I love feedback from you guys on iTunes if you can. When you leave a comment and/or rating, it helps others find the show, and isn't that what we want .... more ladies at the Happy Hour with us! Jamie talks to Monica Swanson about parenting, about what teenage boys need most from their moms and her new eBook, The Secret of Your Naturally Skinny Friends.